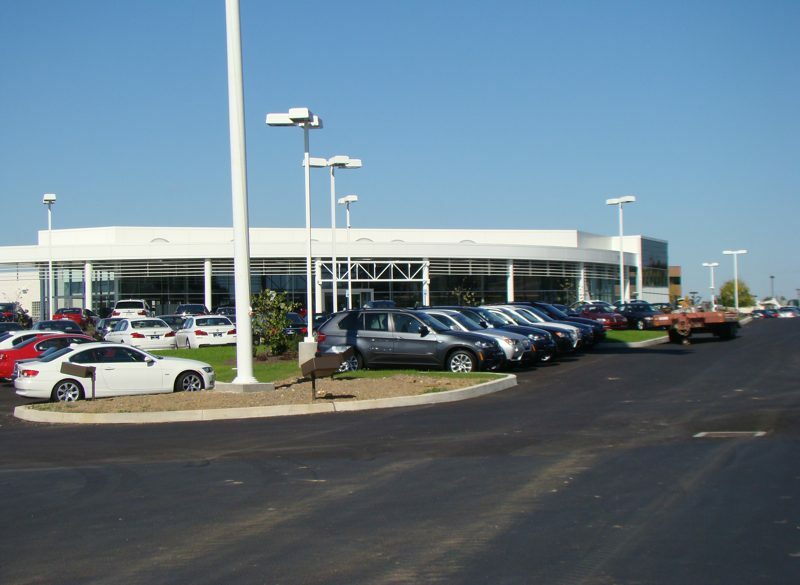 Car Sales/Dealerships - Hoffman Services Inc. 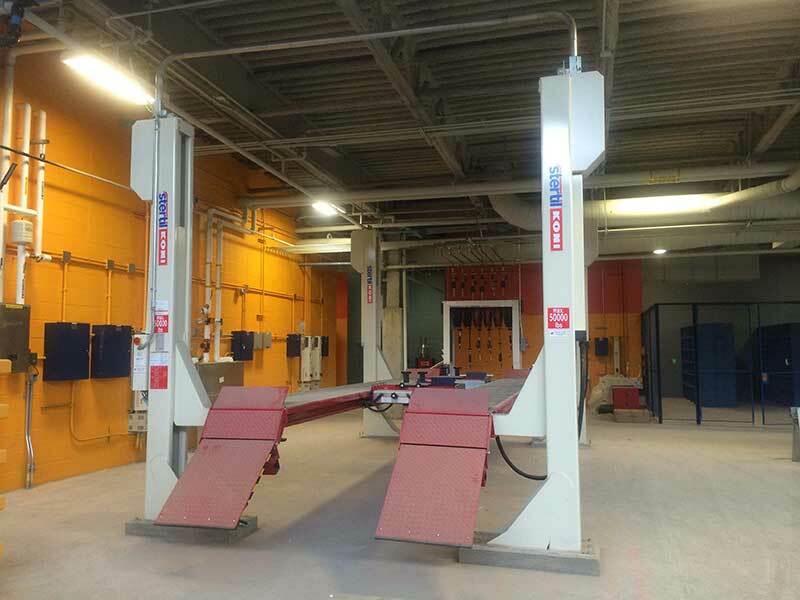 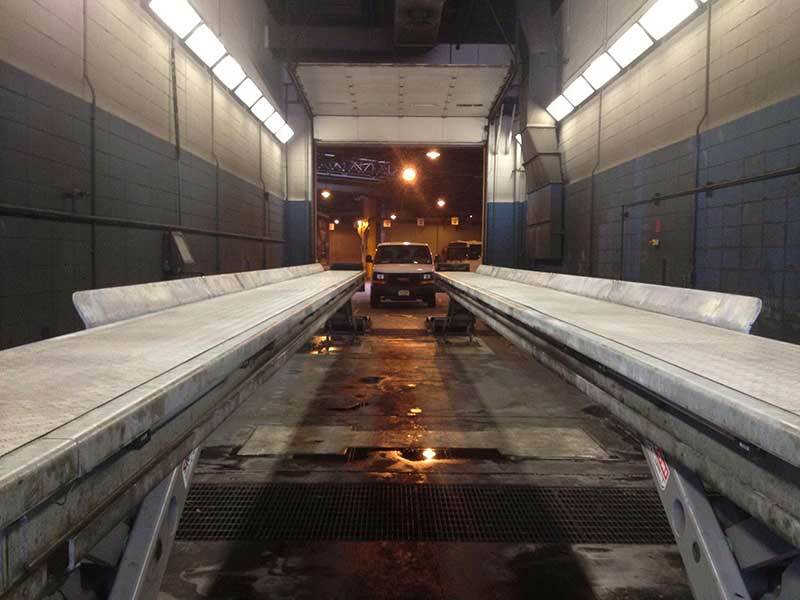 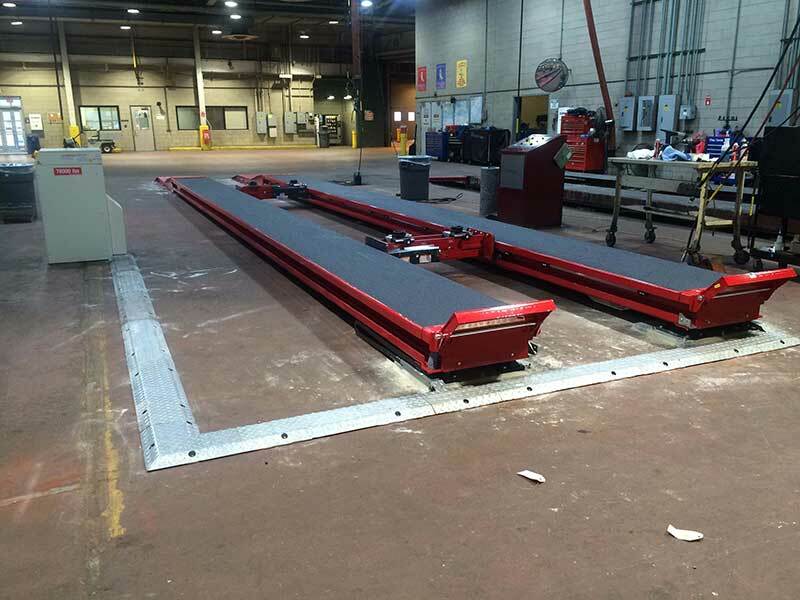 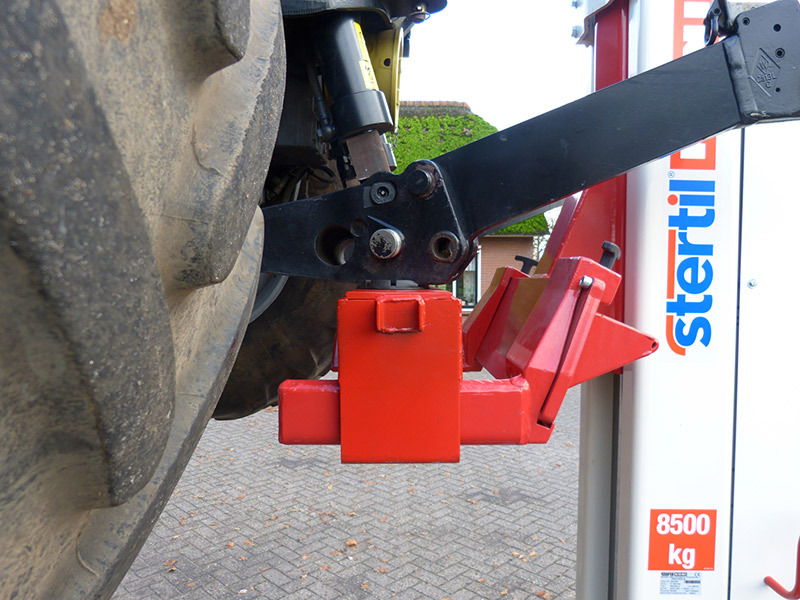 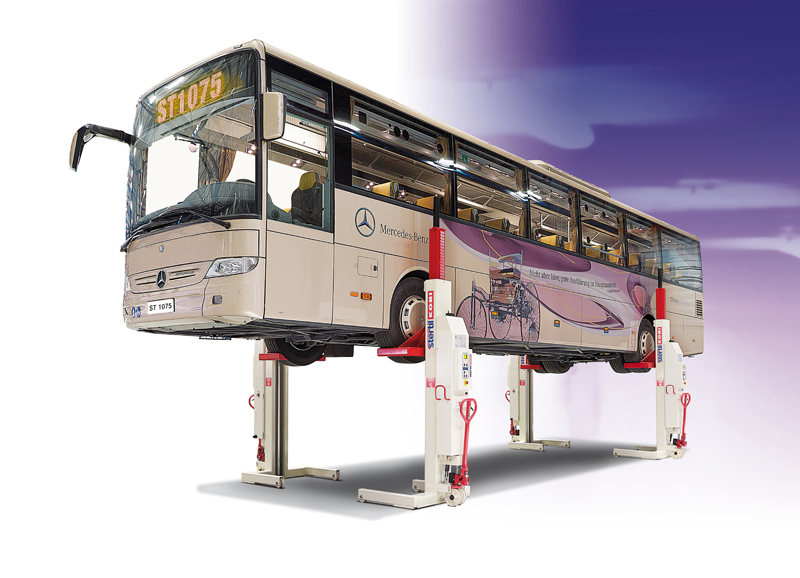 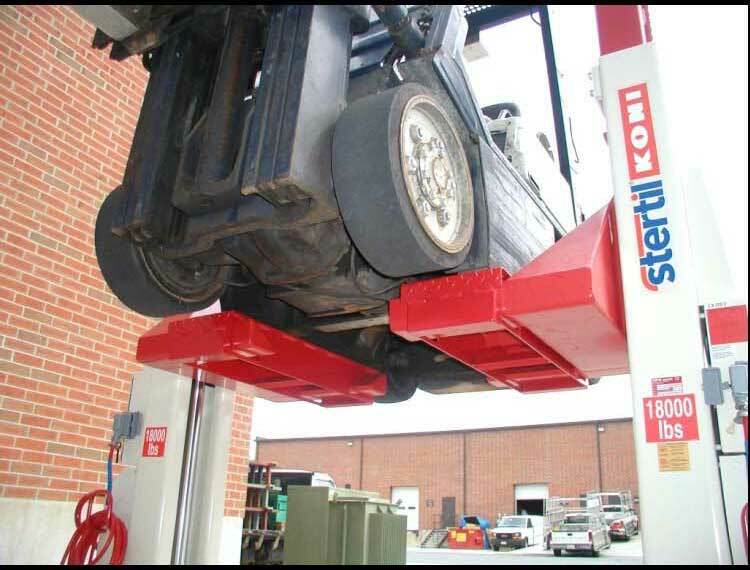 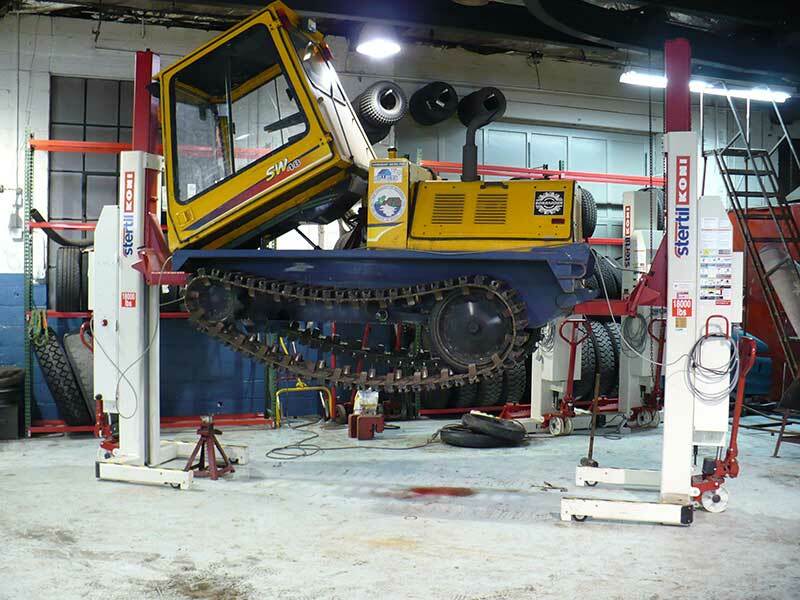 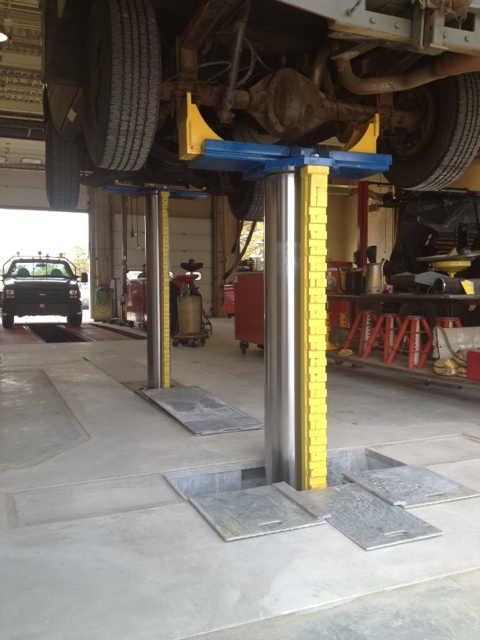 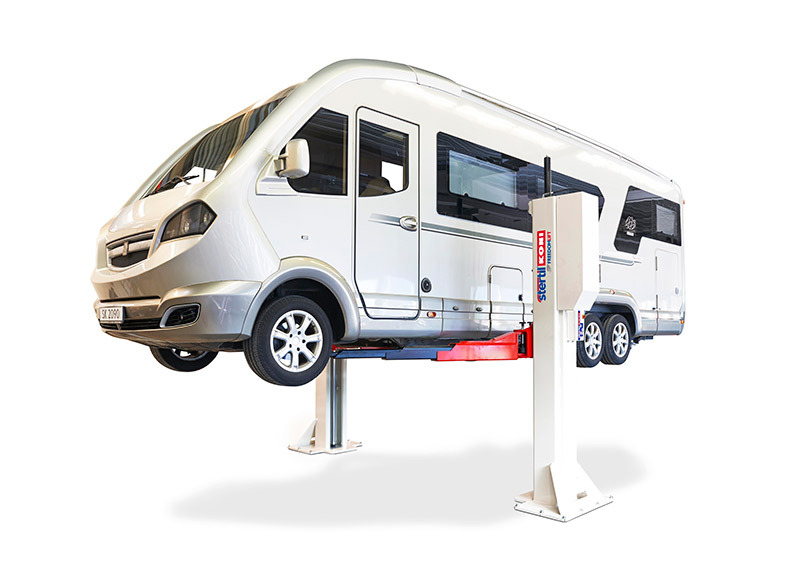 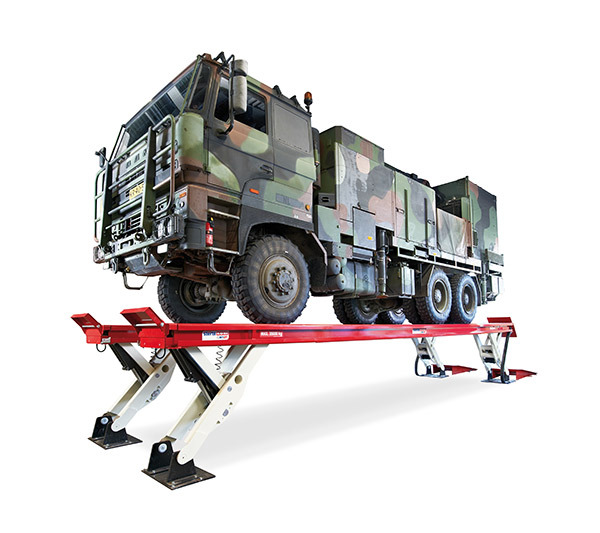 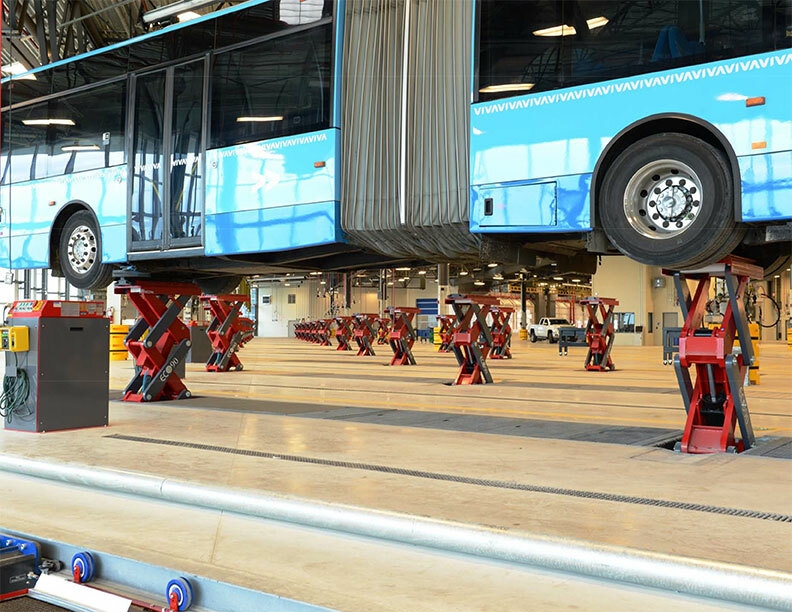 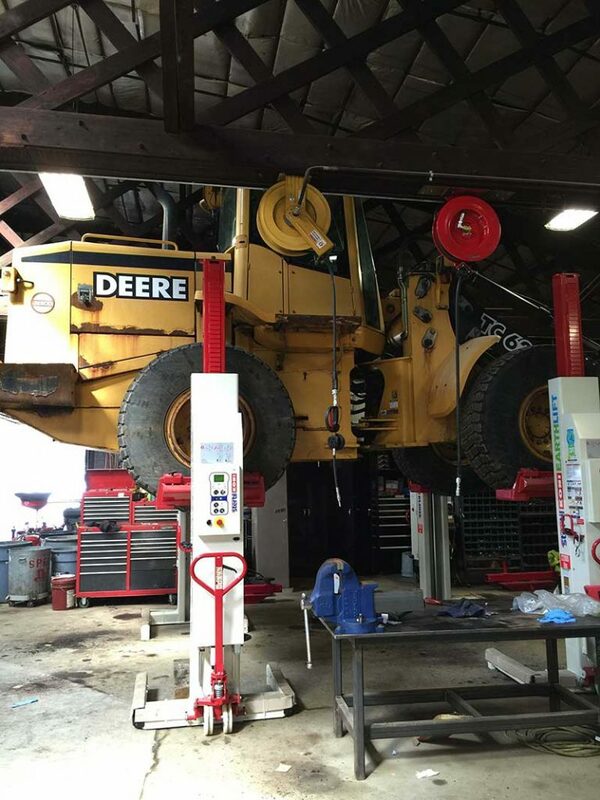 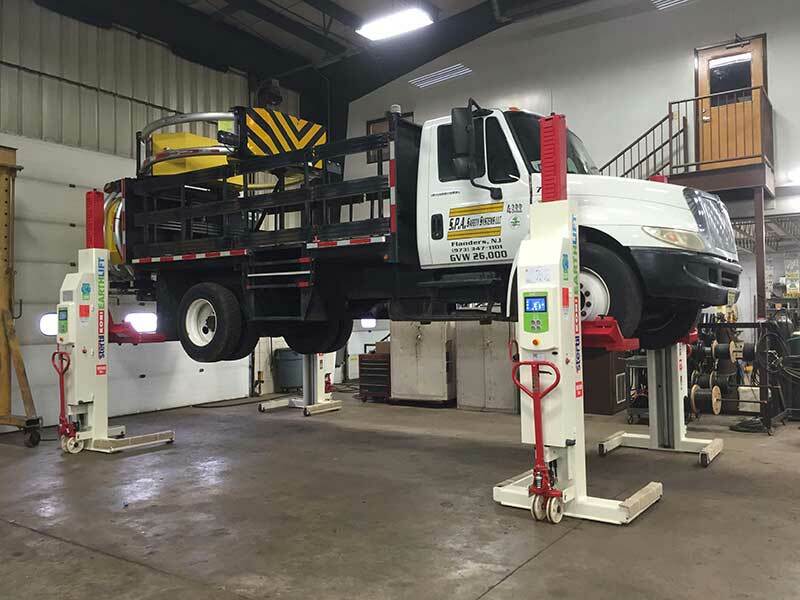 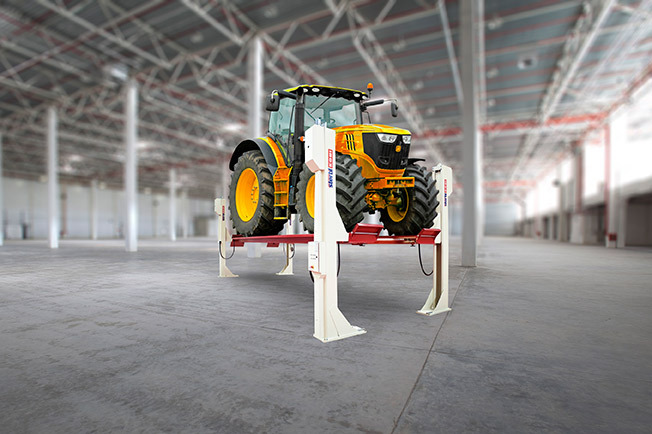 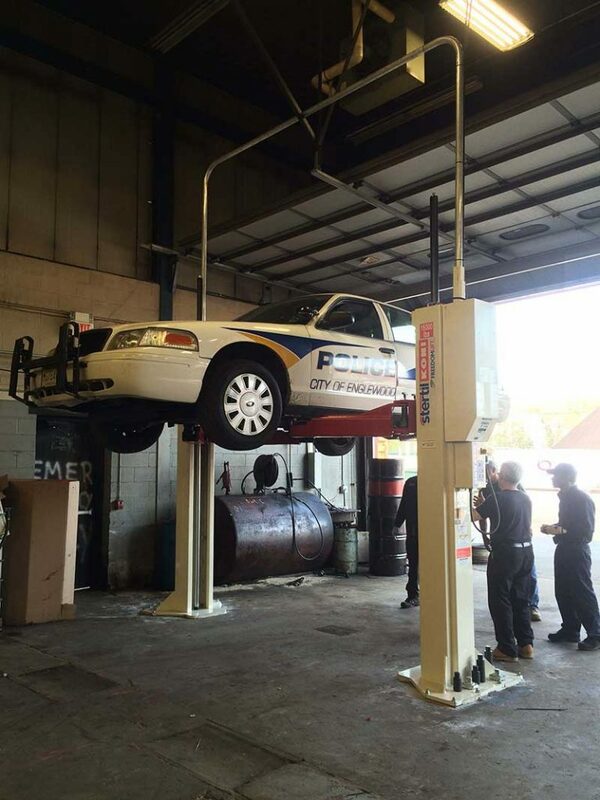 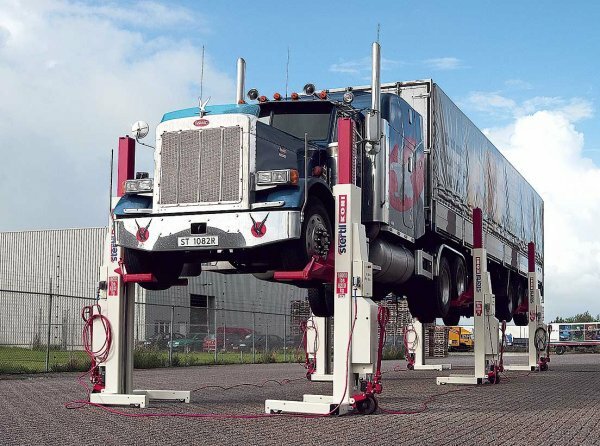 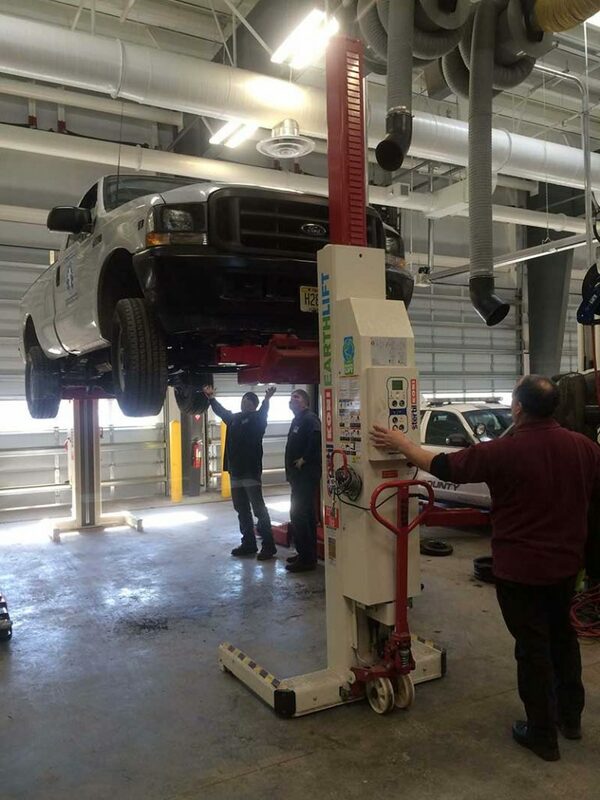 Car sales and dealerships require specialist lifts at their auto-shops. 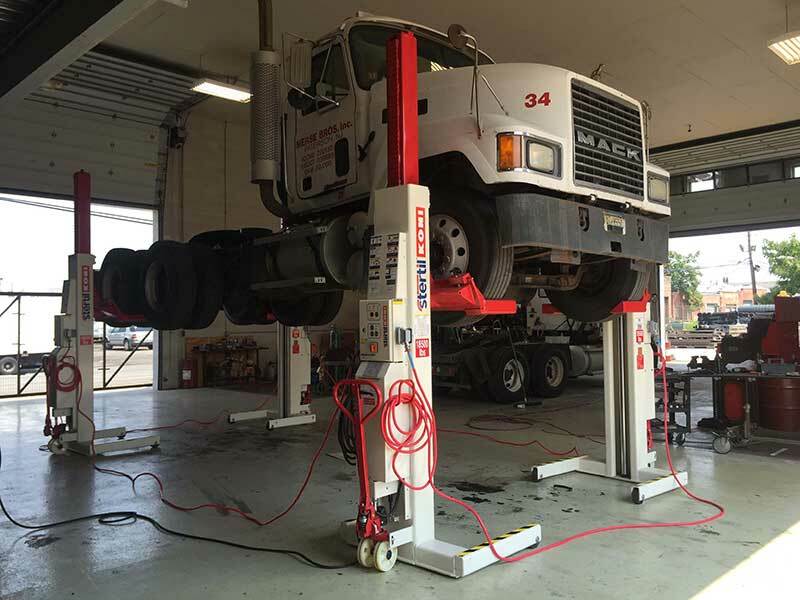 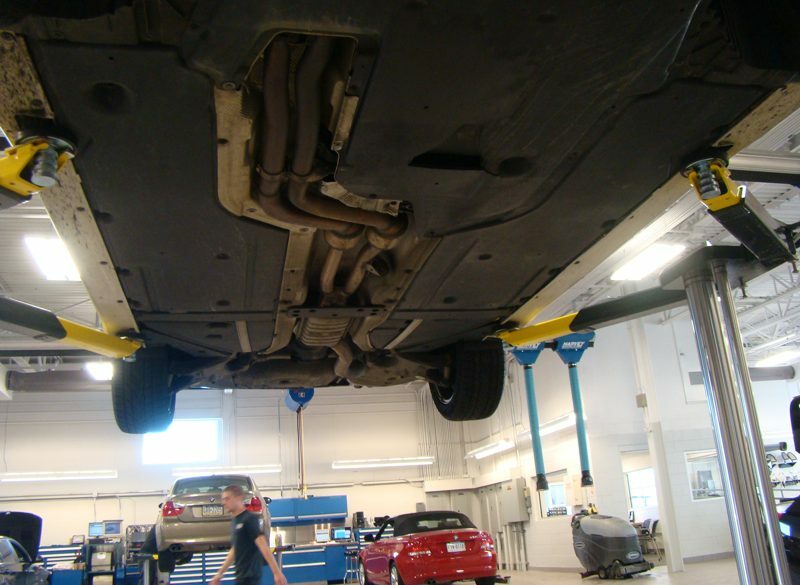 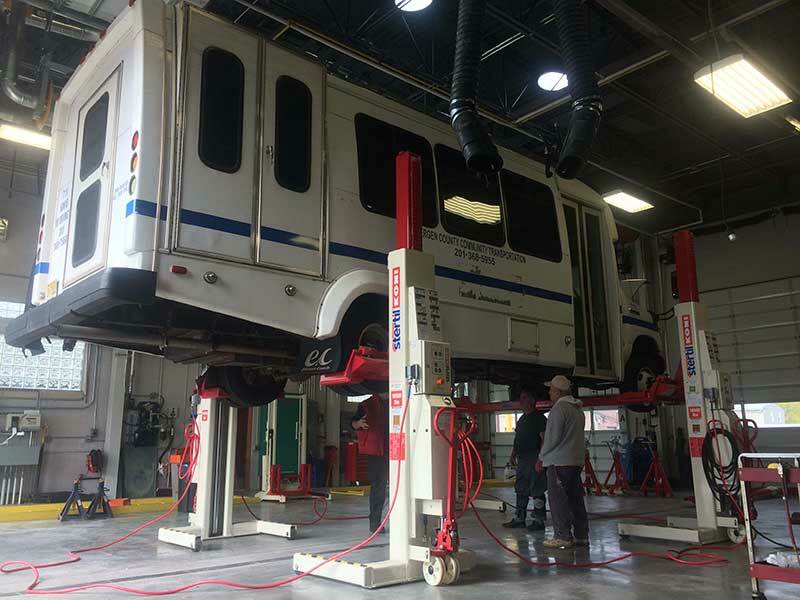 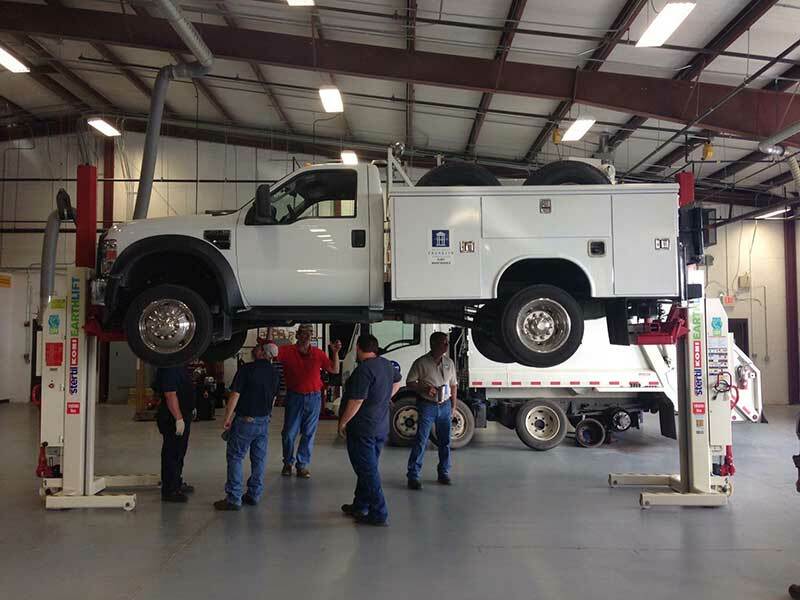 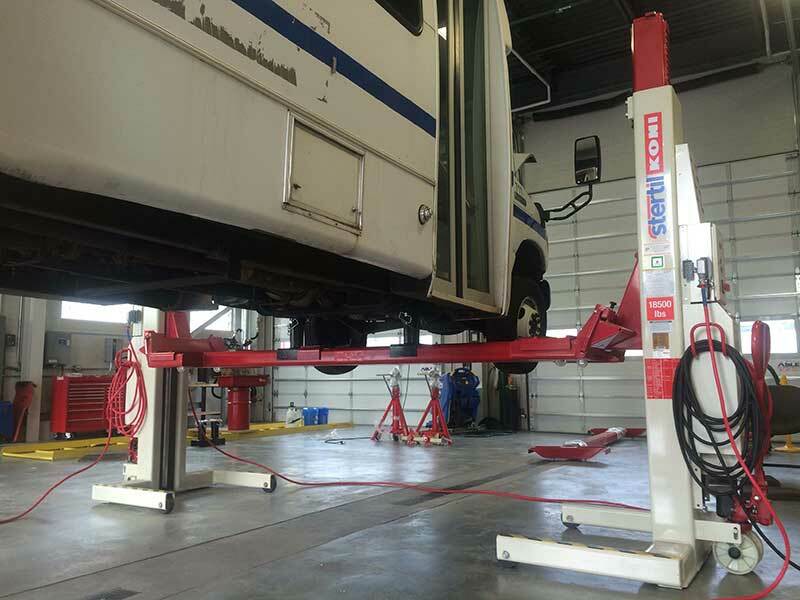 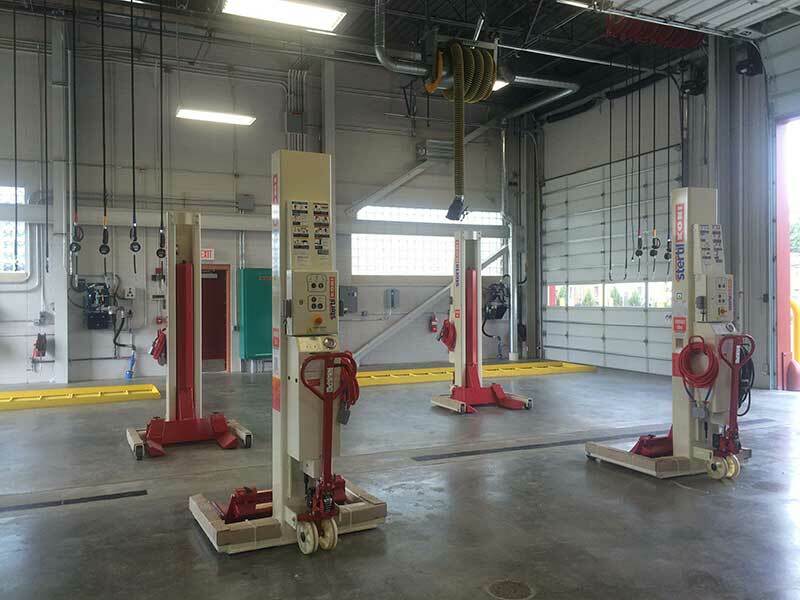 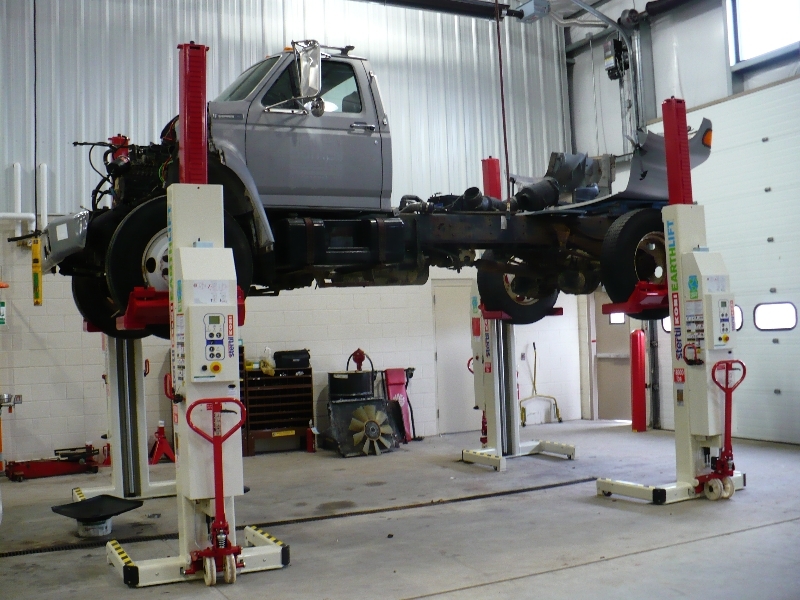 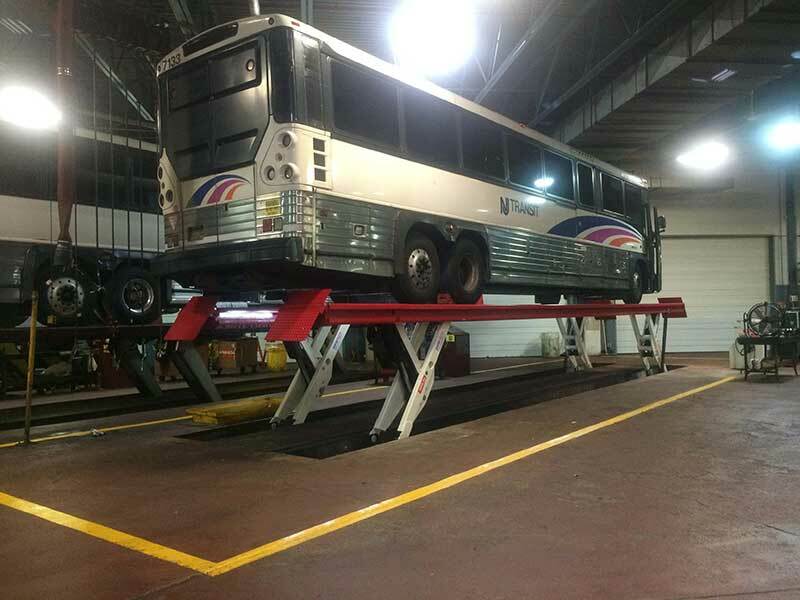 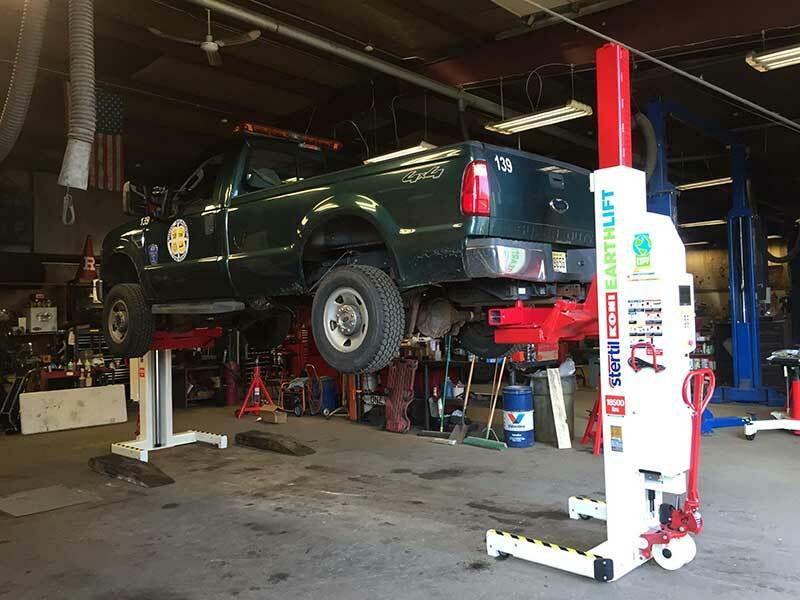 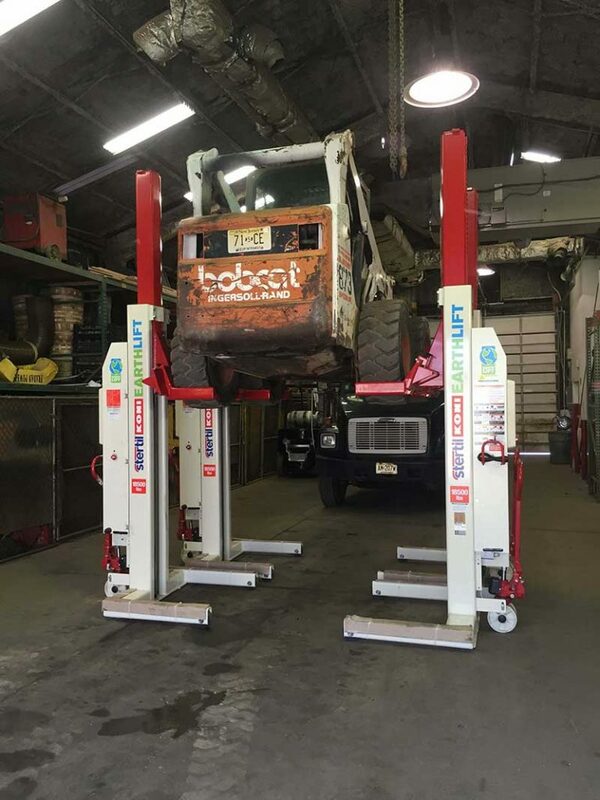 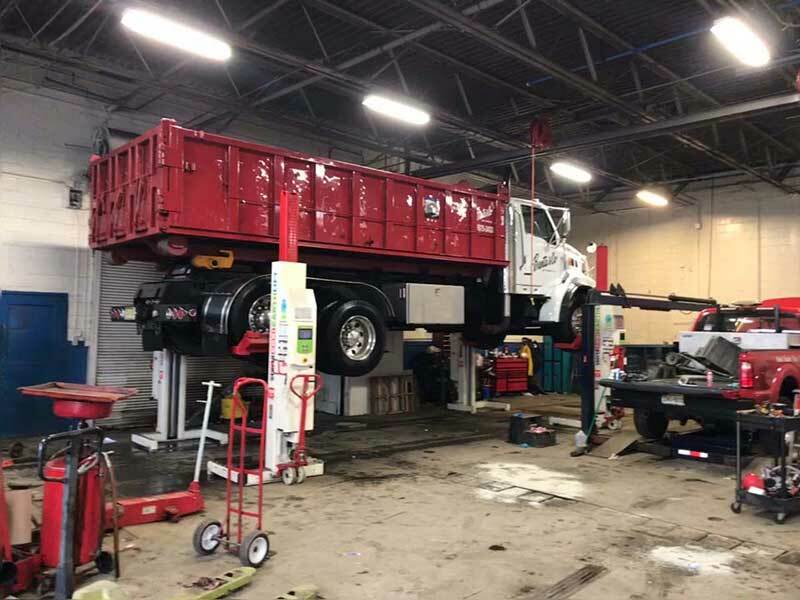 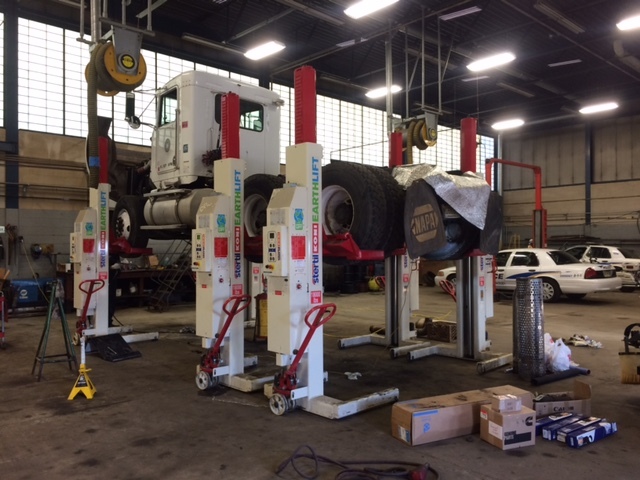 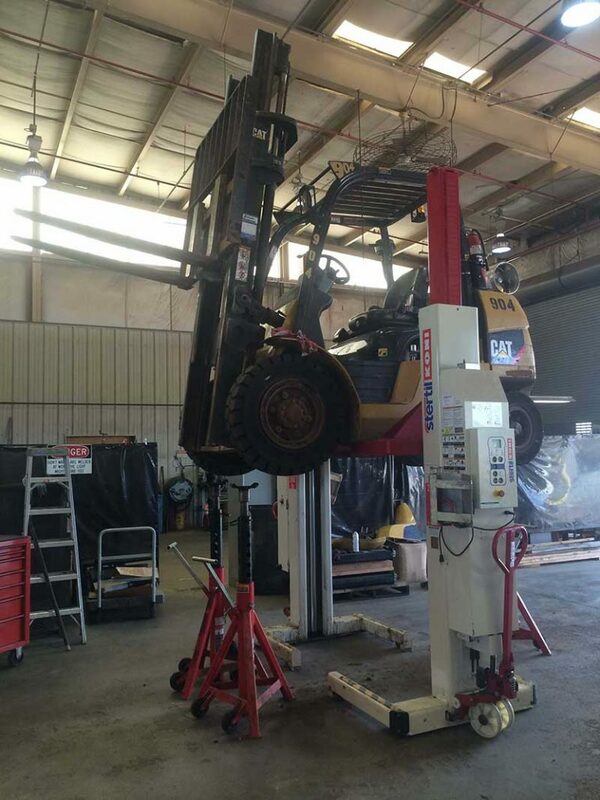 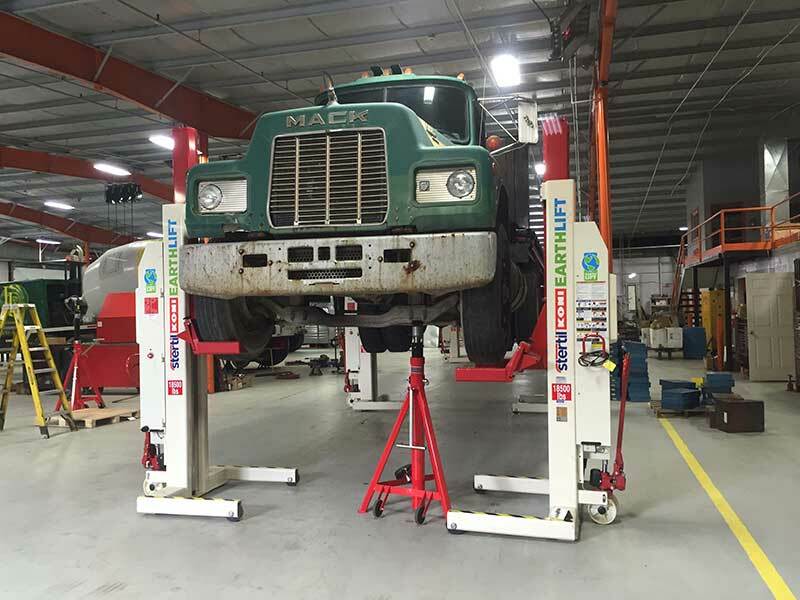 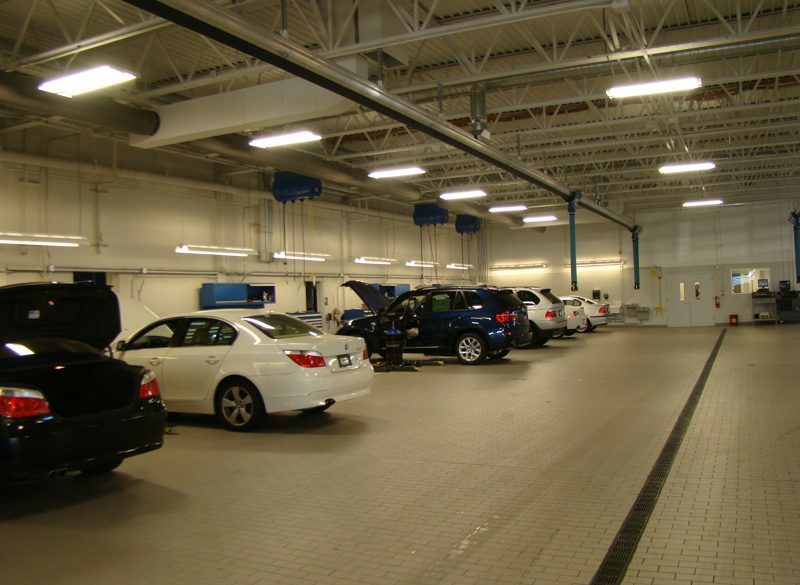 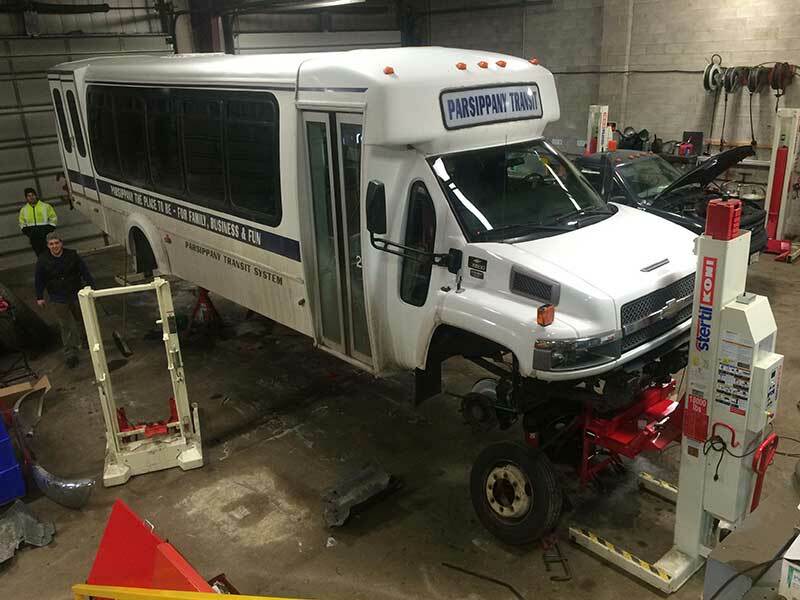 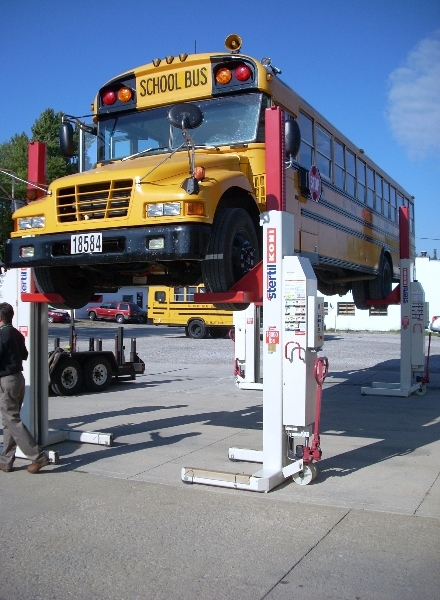 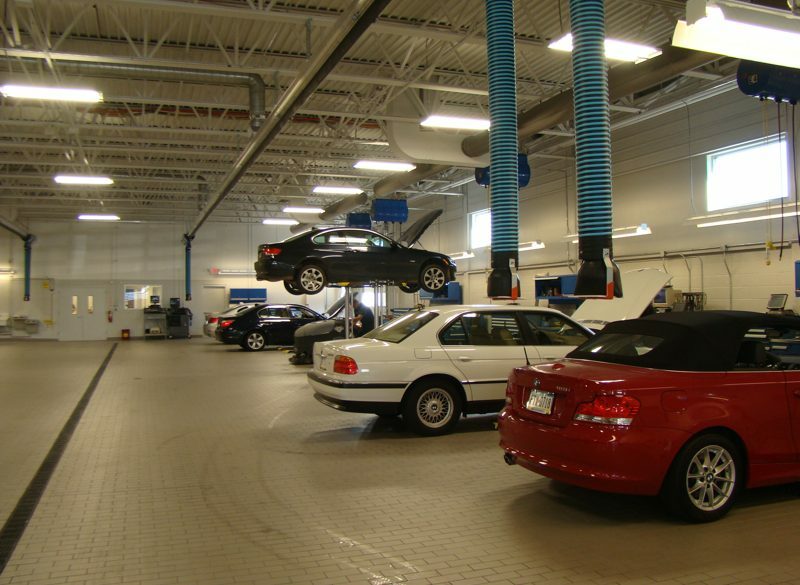 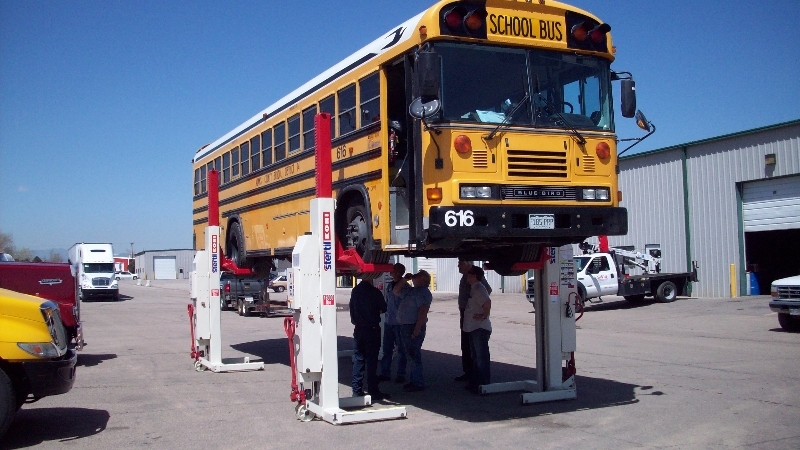 At Hoffman Services, we know which lifts are best suited to the care and repair of cars. 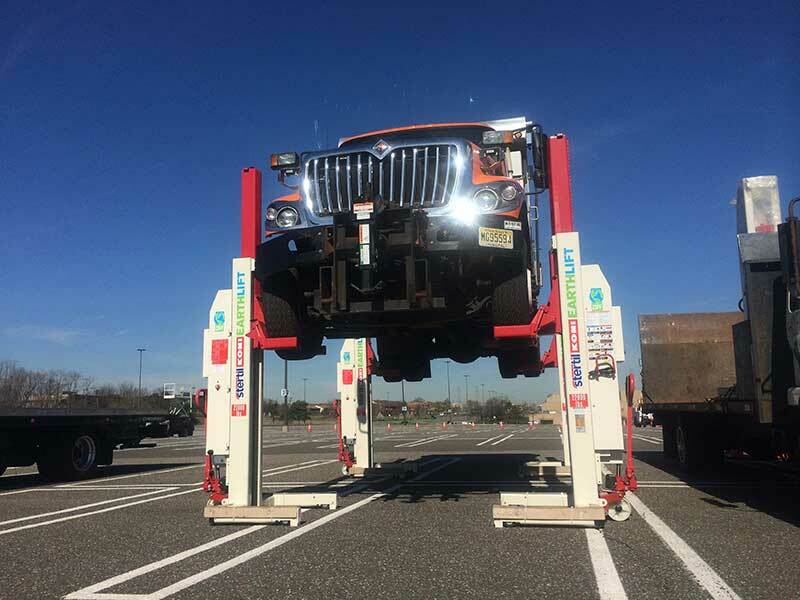 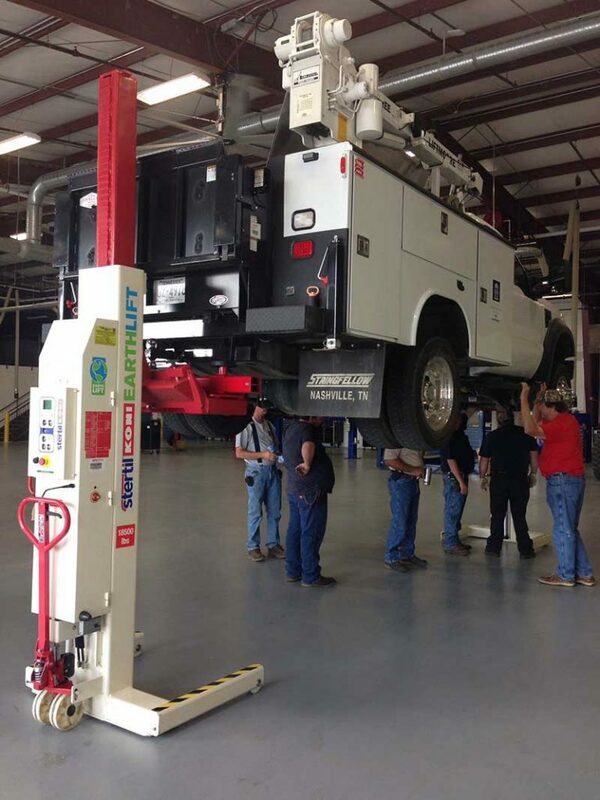 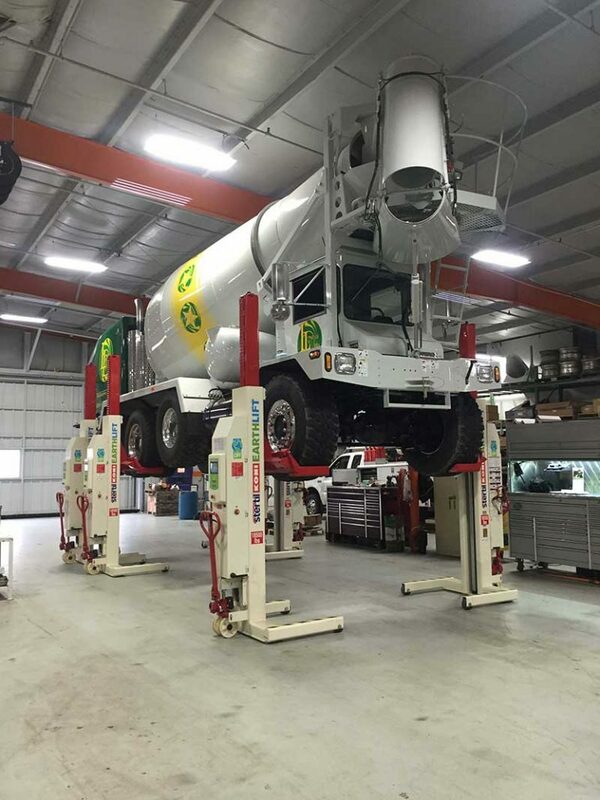 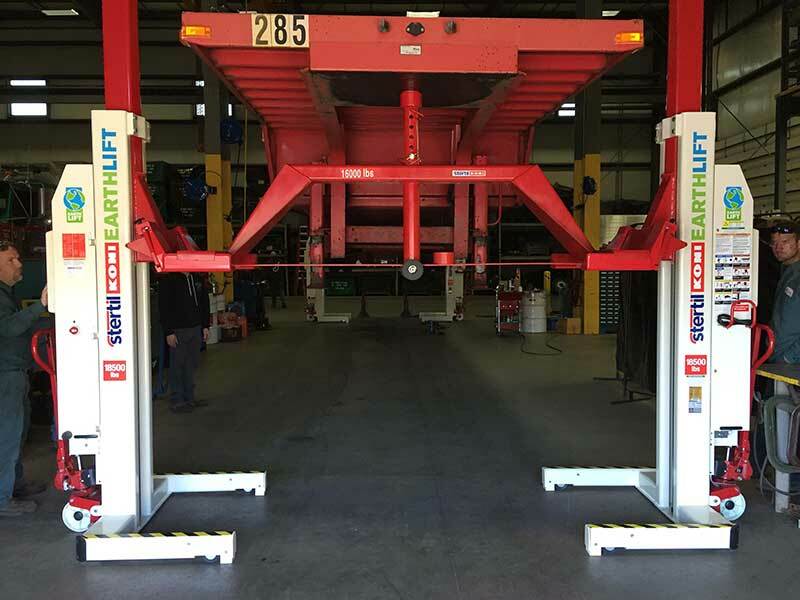 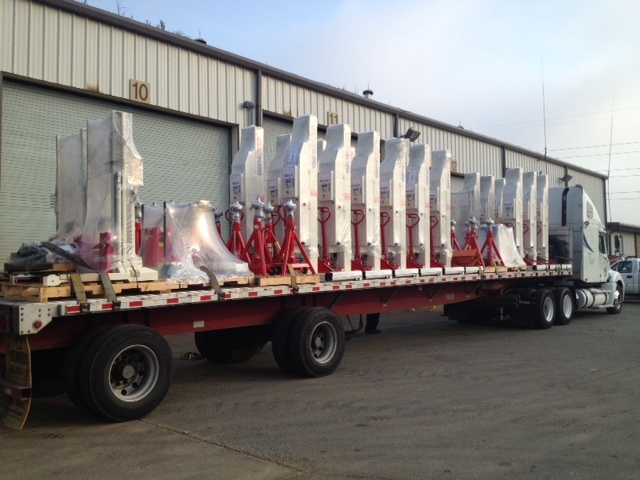 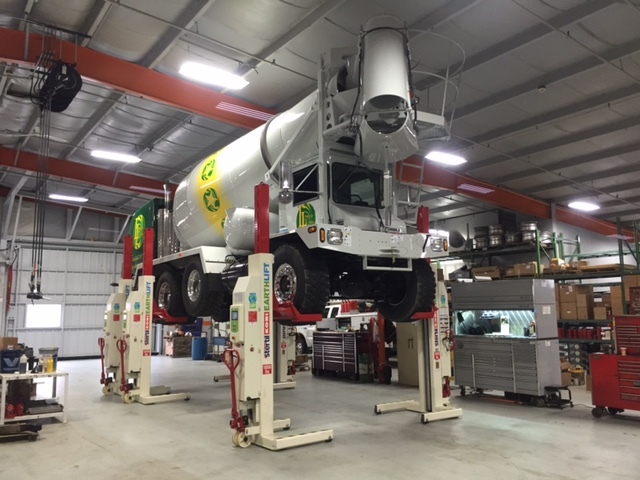 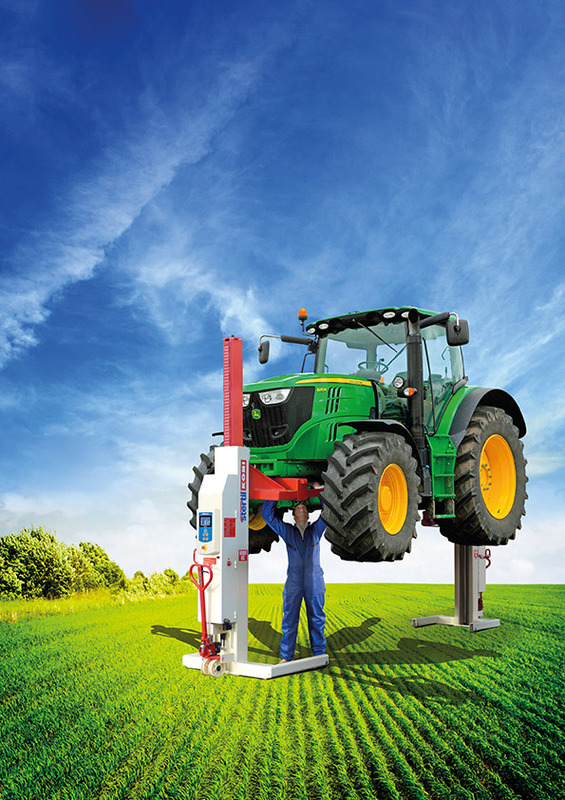 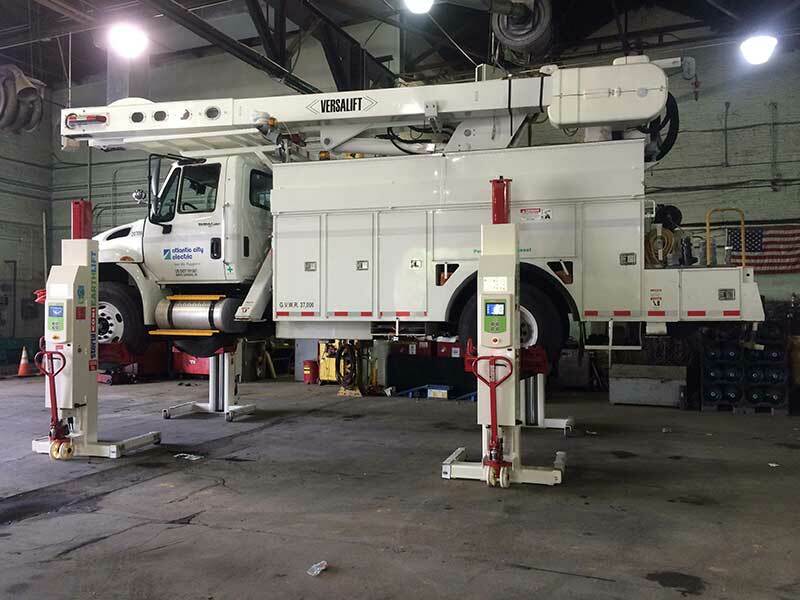 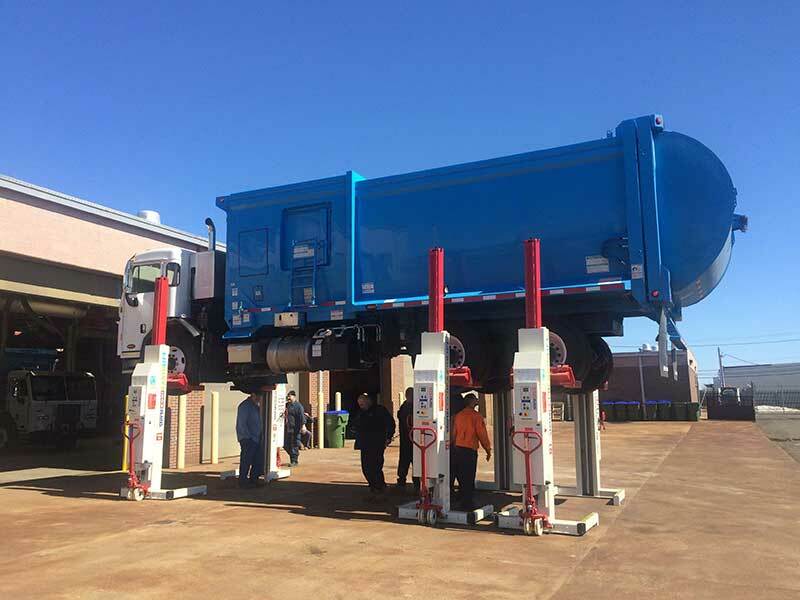 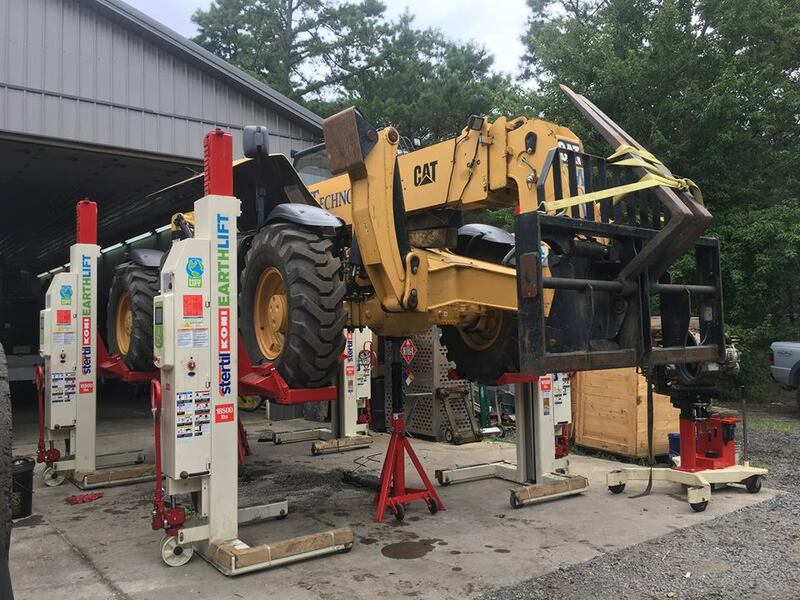 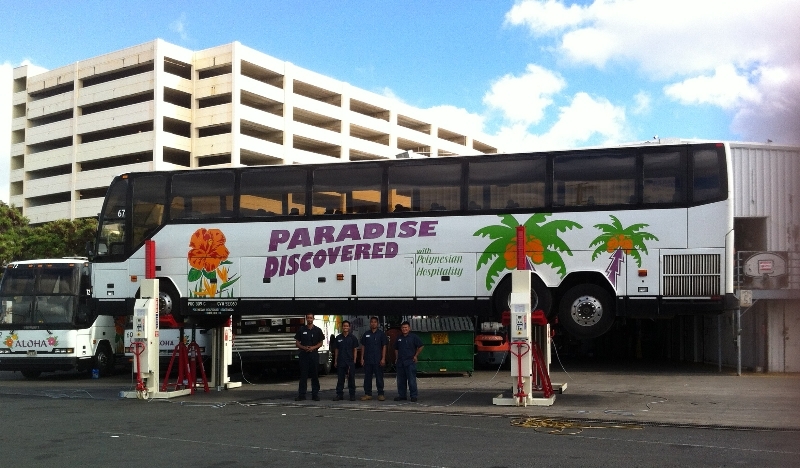 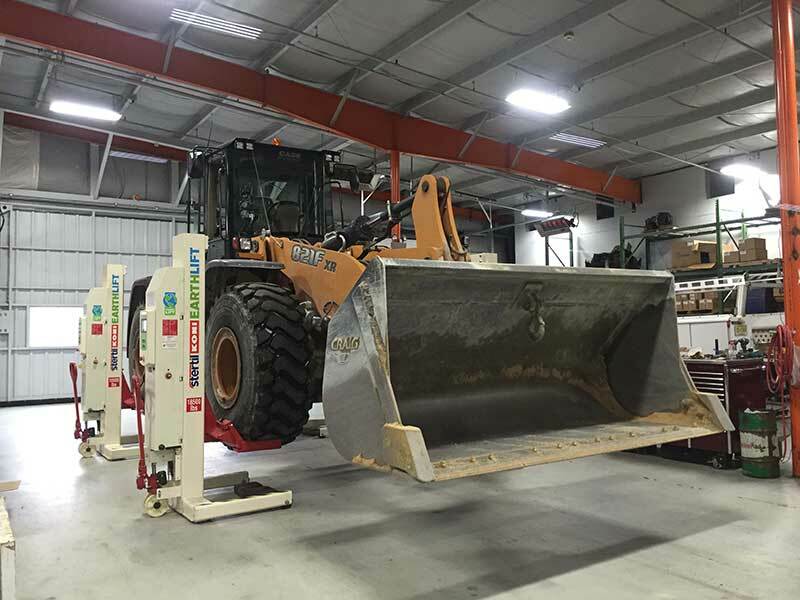 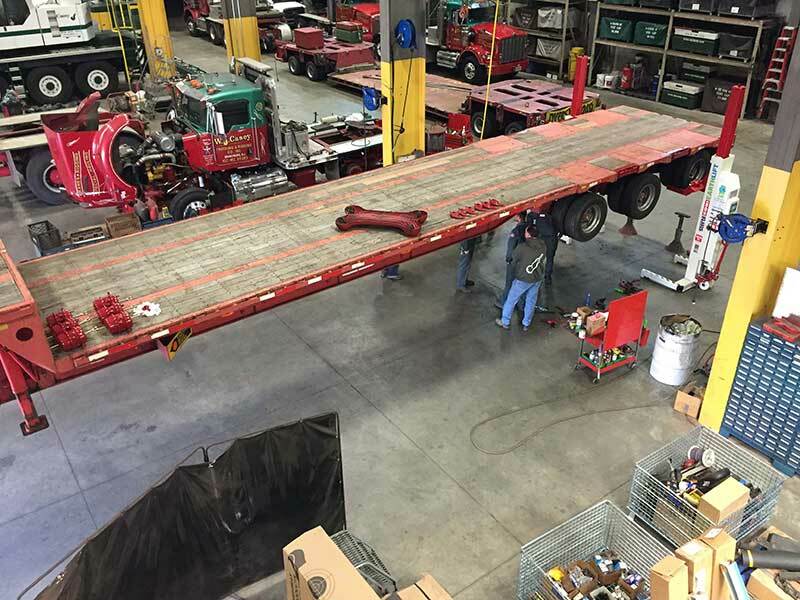 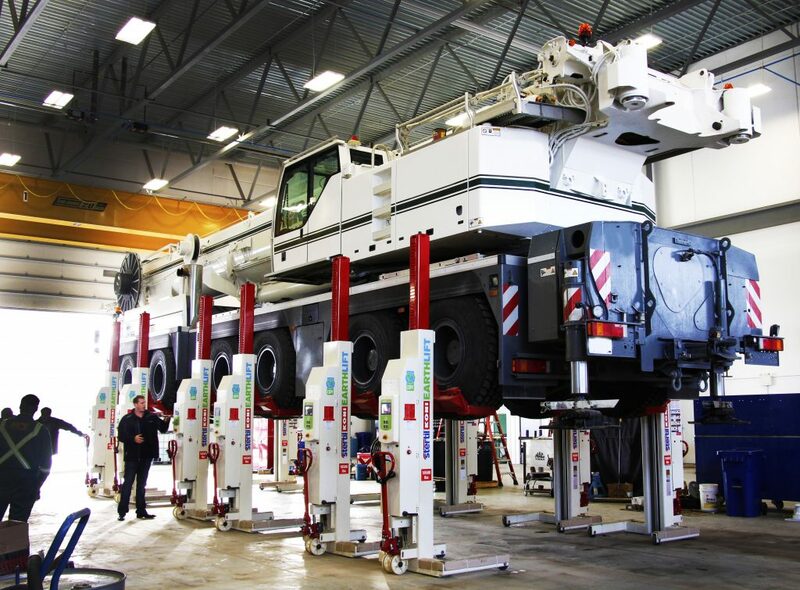 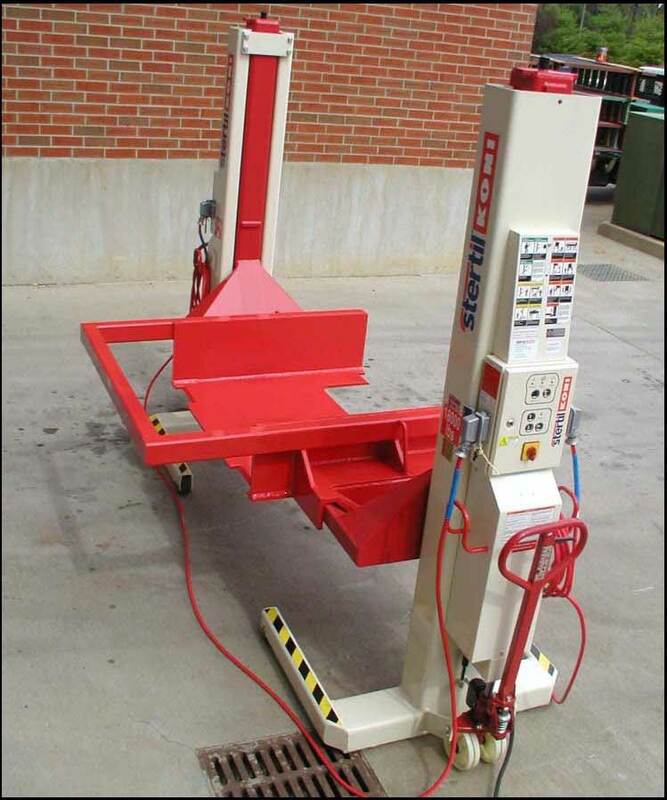 Hoffman Services can also assist with in-ground lifts from the best names in the business. 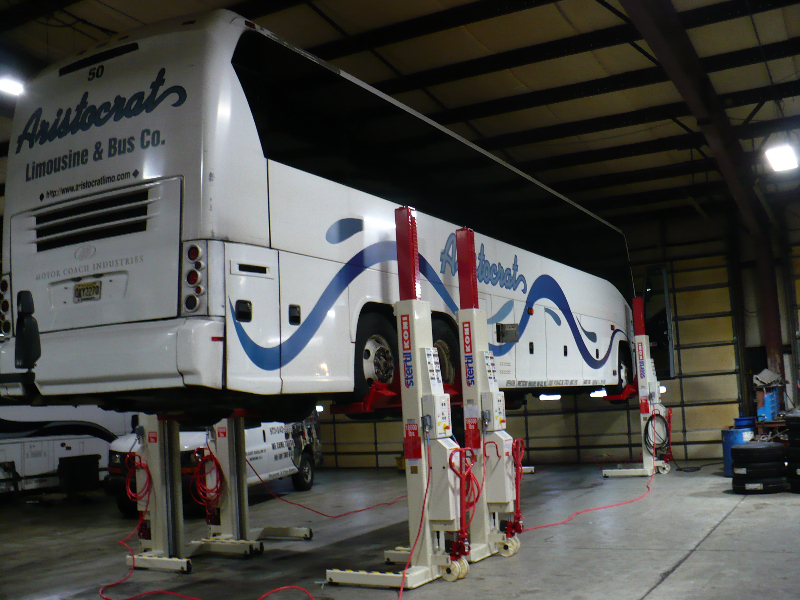 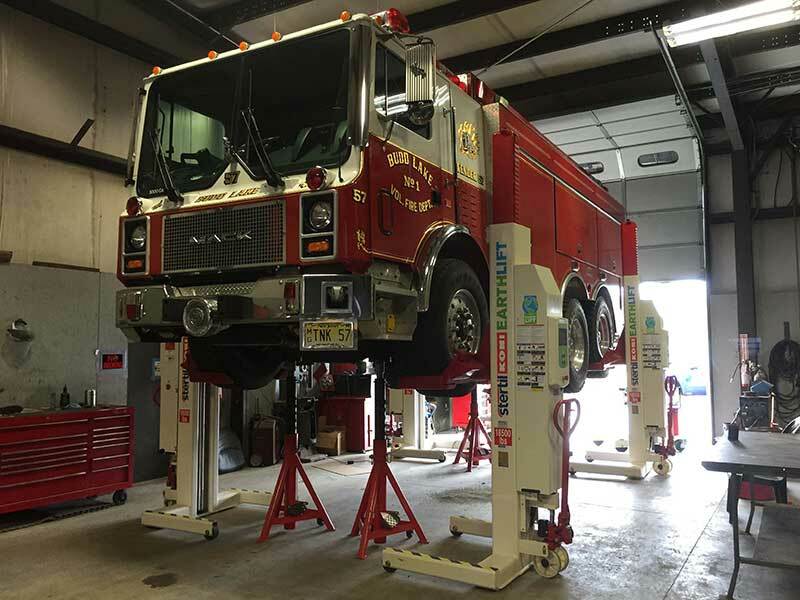 We can help you supply, install, and service the best lift for your needs. 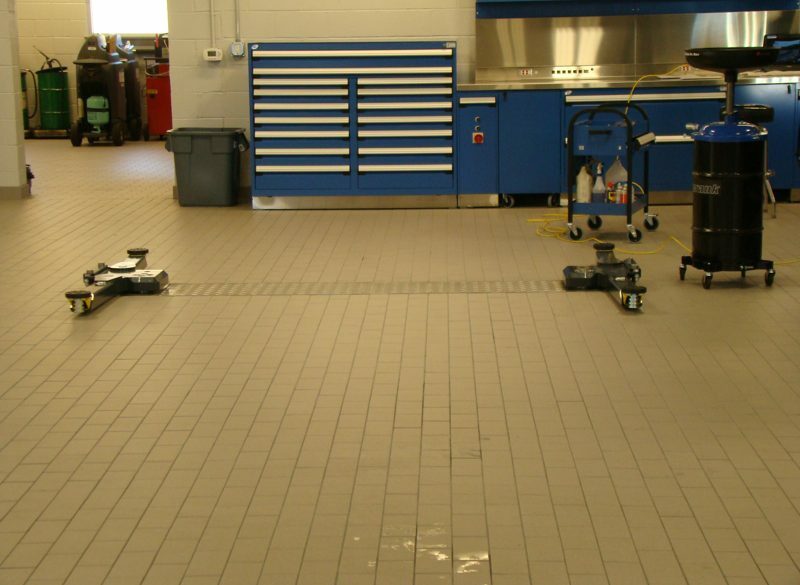 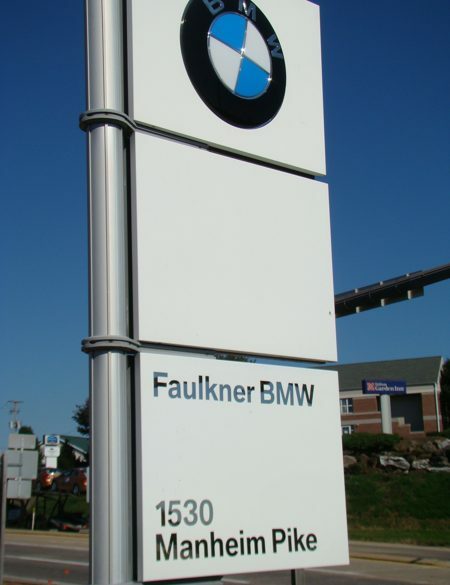 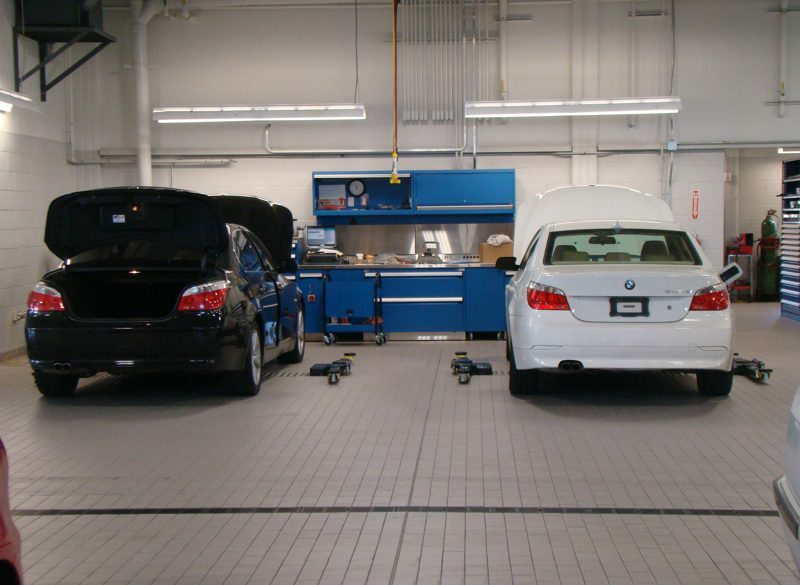 Faulkner BMW of Lancaster in Pennsylvania has been selling and servicing BMW cars since 1980. 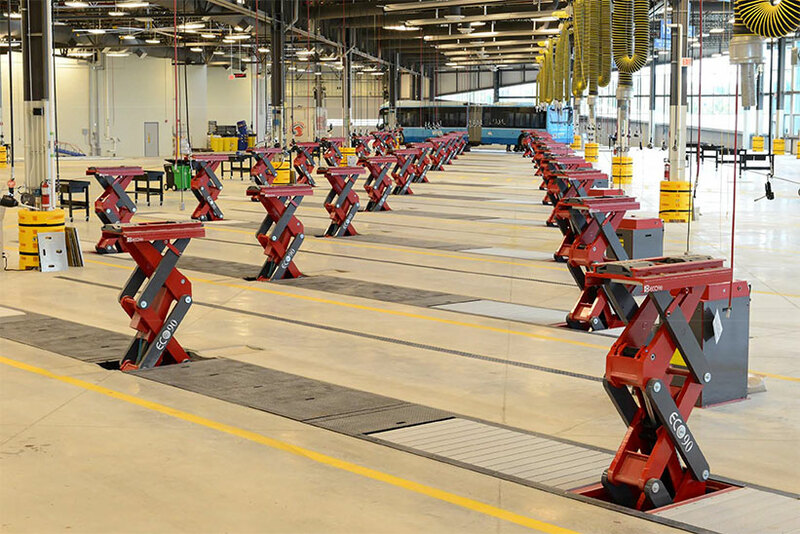 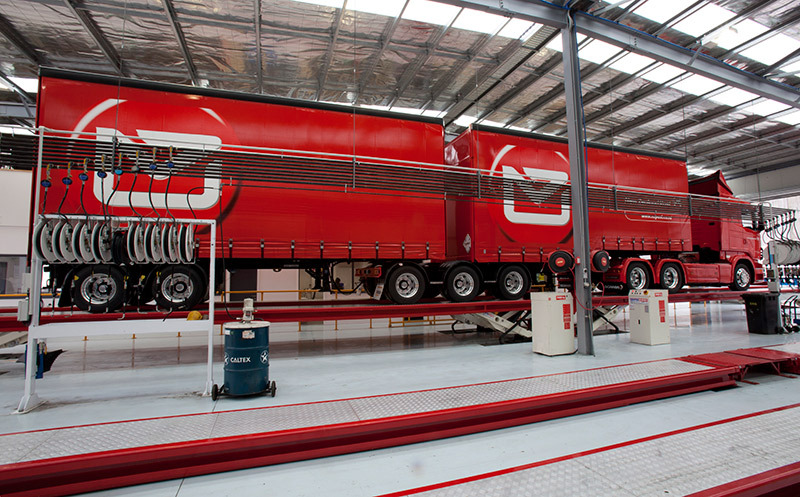 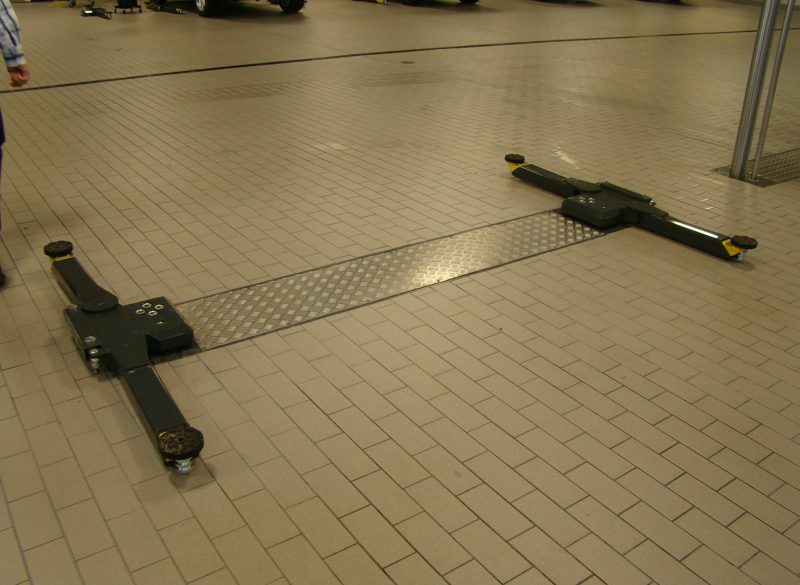 In 2009, it demolished and rebuilt its premises, choosing Hoffman Services to install twin ram lift equipment. 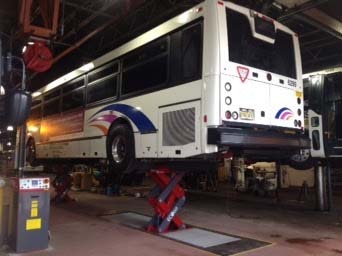 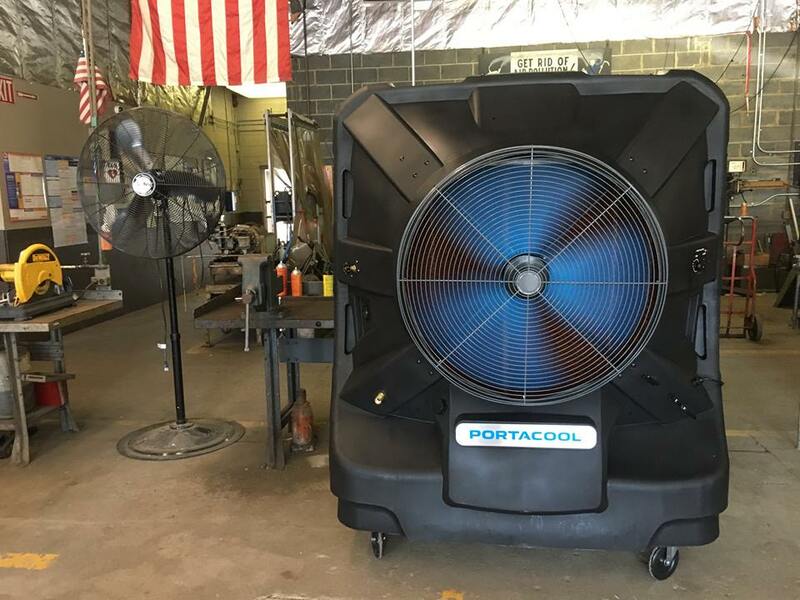 The company installed 14 J.A. 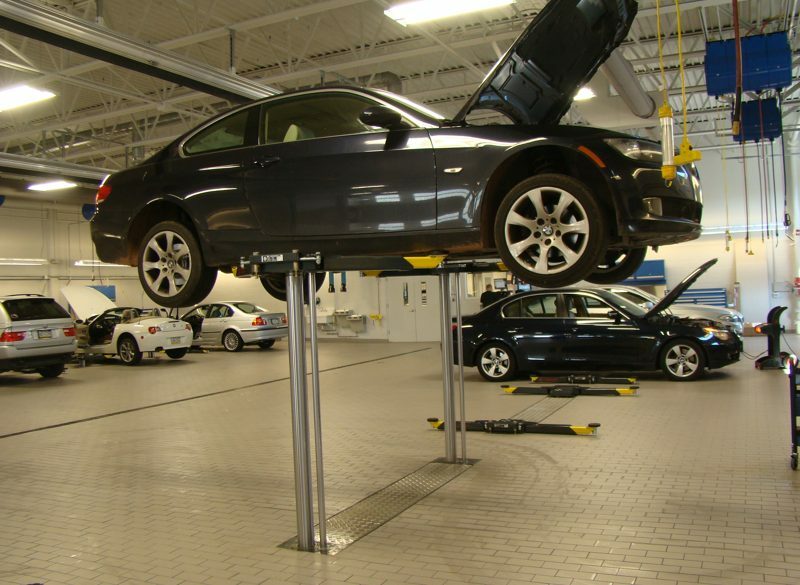 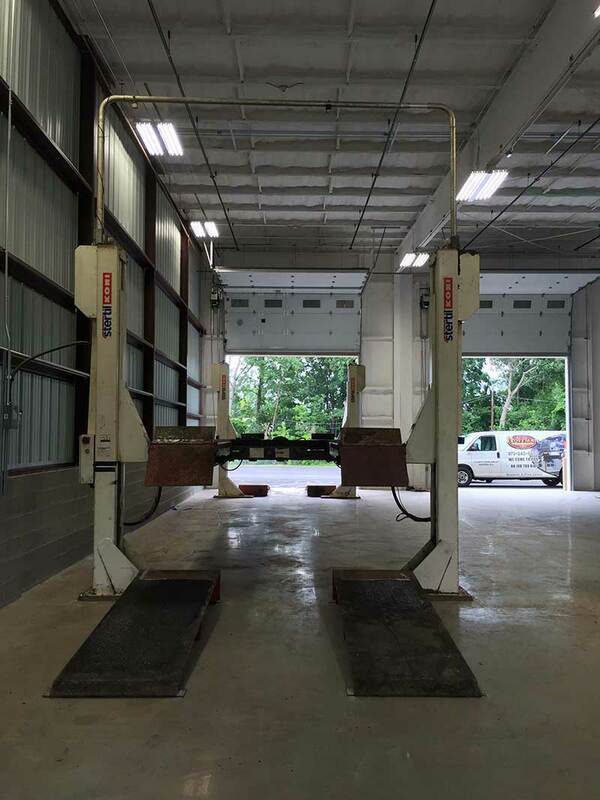 Becker & Sohne twin ram lifts that were designed to fit various BMW models and Mini Cooper cars. 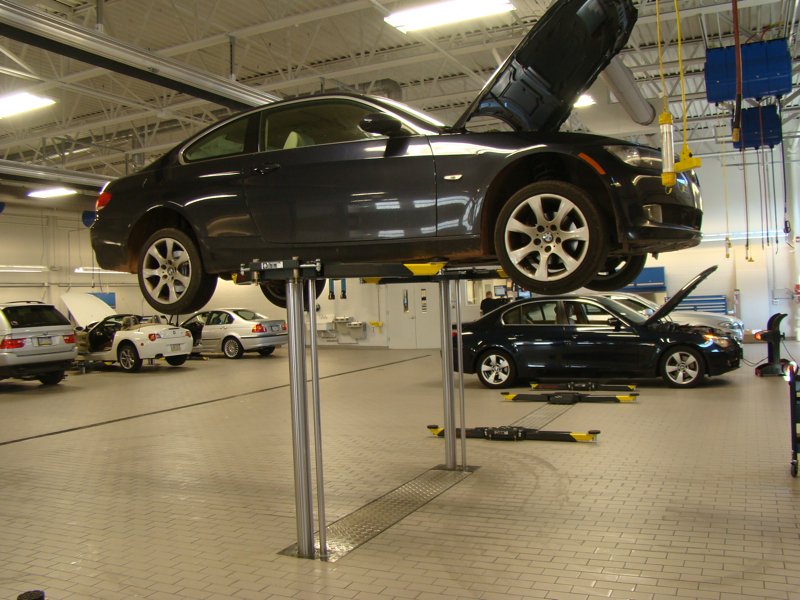 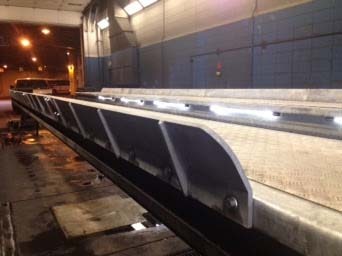 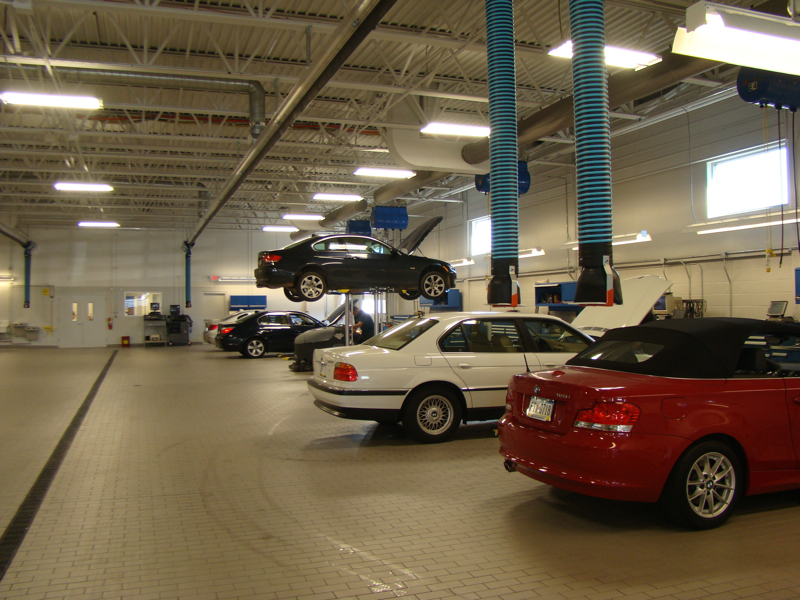 The lifts are used exclusively for BMWs and other automobiles. 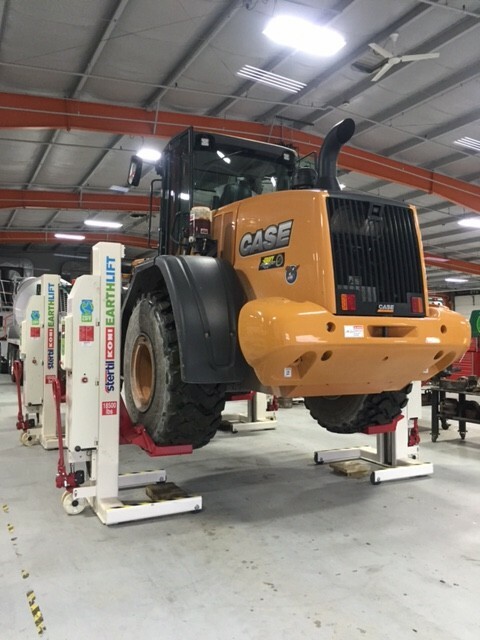 Read our full case study here.